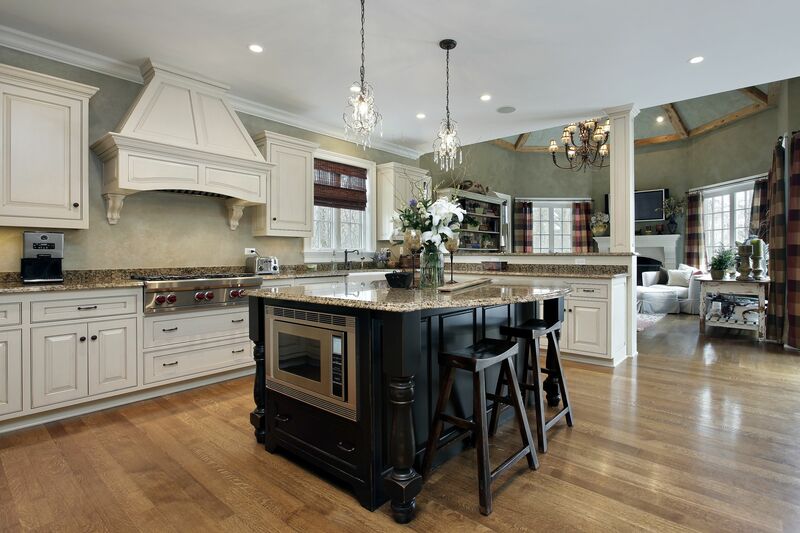 Your kitchen is one of the most important parts of your home, it is where family and friends gather daily, it’s “the heart of a home.” Any home remodeling project is meant to enhance a part of your home the way you envision it. Whether it’s done by changing the color of the kitchen, customizing the cabinets, or changing your appliance and where they are located! Where Are My Missing Socks Going? Your biggest fear… losing socks! You assume that the washer won’t steal them from you and it’s like winning the lottery when you successfully wash and dry a load of laundry and both of your socks are there. Spoiler Alert! Your front loader washer machines are stealing your socks. Want to see for yourself? Simply open the door on your appliance. 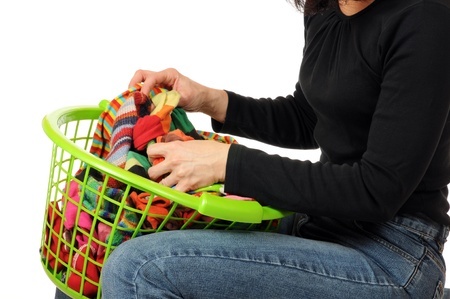 As the drum rotates your sock will just easily slip in-between the inner and the outer drum! Who knew that’s where your socks were going? On a day where the heat is unbearable your AC Unit has to work in overtime to keep you and your home cool. But if you want your house cool, it’s going to cost you. 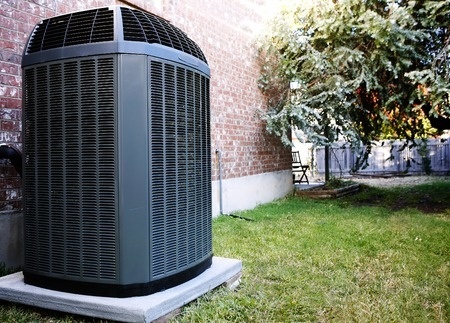 Here are a few ways you can save some cash this summer with you Air Conditioning Unit. Lowering your utility bills, saving energy (GO GREEN), increase comfort and maximize efficiency when the A/C unit needs the most help to keep you cool in the warm season.